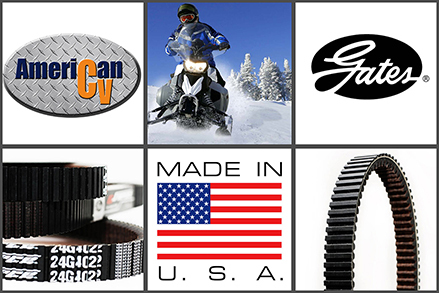 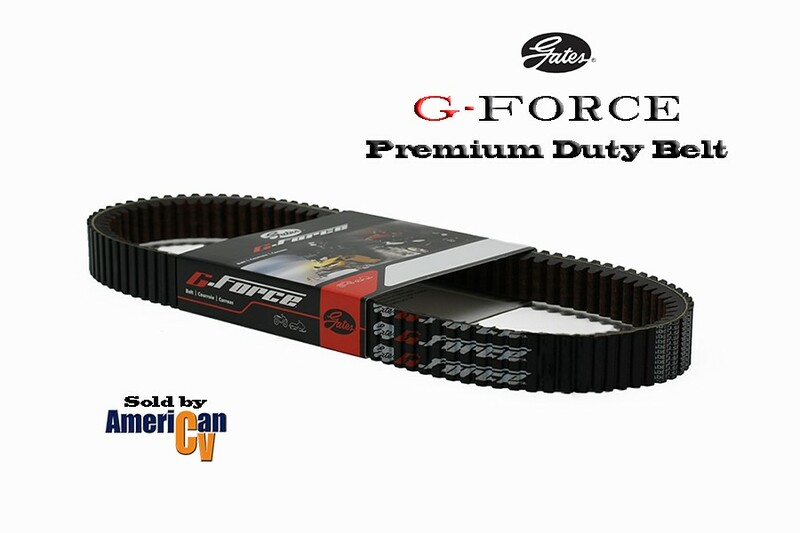 Gates new G-Force belts are the first of a new generation of Continuously Variable Transmission (CVT) belts. 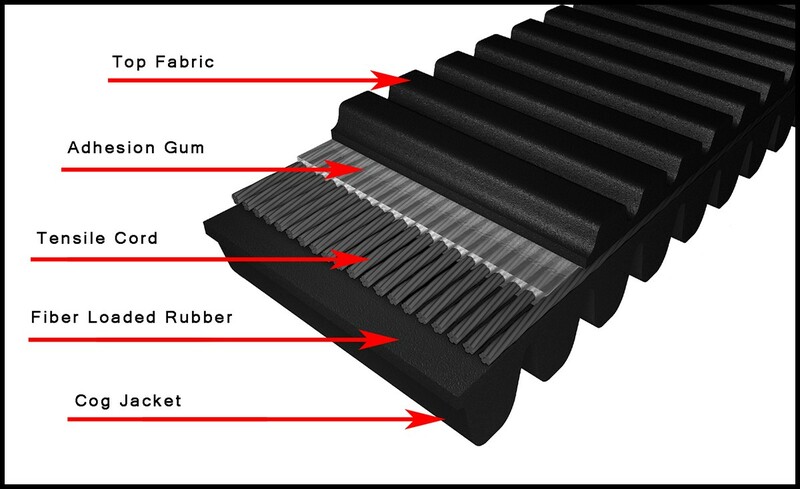 This new high performance Neoprene (CR) and aramid fiber loaded rubber belt offers Original Equipment technology featuring trapezoid top notch and rounded cob design for superior flexibility and heat dissipation. 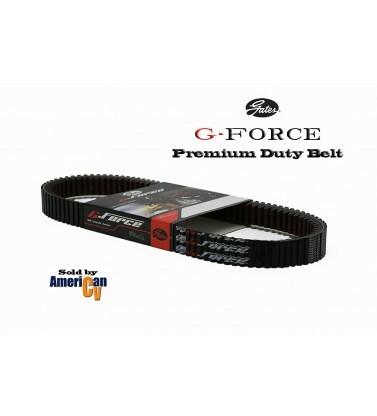 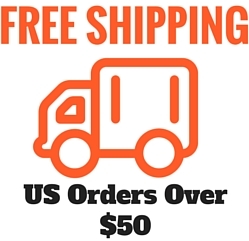 G-Force belts are engineered for drop in performance utilizing aramid reinforced fiber loaded rubber and advanced aramid tensile cords surrounded by specially formulated adhesion gum to reduce edge cord pullout and increase belt life.